Leeds City College is one of the largest colleges in the UK, running across multiple campuses in Leeds City Region. 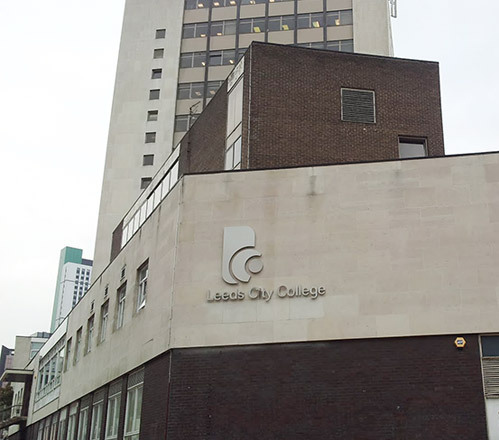 Leeds City College is also part of a college group that includes Leeds College of Music and the White Rose Academy Trust. Our brief was threefold: Determine the name and branding for the overall group, undertake perceptions research into Leeds City College with internal and external stakeholders, and make branding recommendations based upon summary research. Working with Governors, the Senior Leadership Team and Heads of Department, this was a complex 5 month project that involved multiple face-to-face interviews, online surveys, workshops groups with every curriculum area, students, and workshop groups covering 1200 staff. 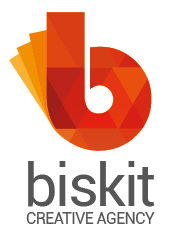 Final recommendations will include branding, positioning and channel delivery design.